Hardback • ISBN-13: 9781642590210 • US $28.00 • 5.5 in x 8.5 in• 528 pgs. John Sayles works as a fiction writer, screenwriter, actor and feature film director. His novel Union Dues (1978) was nominated for the National Book Award and the National Critics’ Circle Award. He has written over a hundred screenplays and was twice nominated for the Academy Award for Best Original Screenplay. He has directed 18 feature films, with another, I Passed This Way, currently in progress. His films Matewan and Lone Star, as well as his previous novel A Moment in the Sun, are often used for instruction in History and American Studies courses. 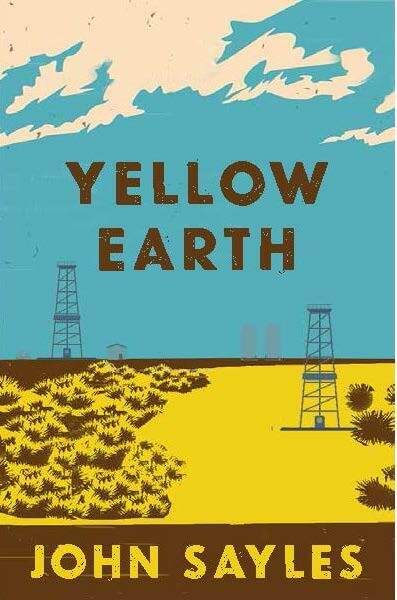 Yellow Earth is his fifth novel.